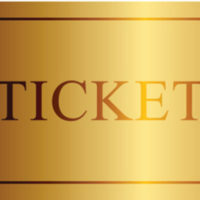 Affluent parents and teenagers often believe that “golden tickets” are plentiful if you attend an elite university and preferably one of the Ivies. Earn a bachelor’s degree from a place like Harvard, Princeton or Stanford and job opportunities will magically appear. Equally important, conventional wisdom suggests that unless smart, ambitious students graduate from one of these $70,000-a-year (!!! ), gold-plated universities, their career success will be diminished. Today, I am delighted to share insightful comments on this topic from a women who is involved in hiring and recruitment at a federal intelligence service. Her agency is supposedly the third most applied to “company” in the U.S. after Google and Amazon so it’s a highly selective place with many applicant rejections. 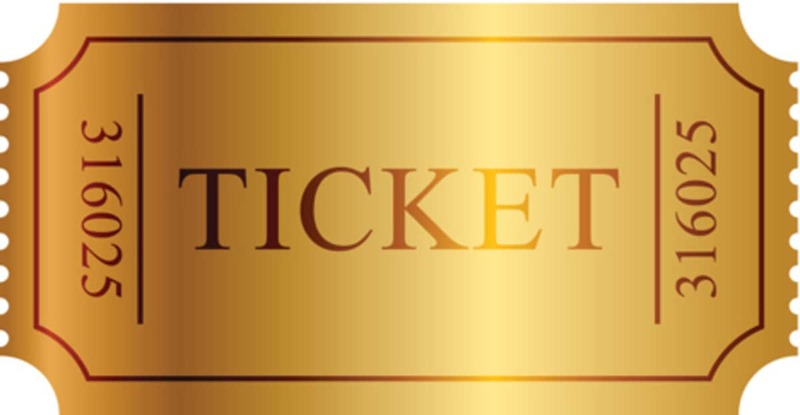 Mary Beth, who has one child in high school and two who are college grads, addressed the golden-ticket myth head on. She was prompted to write after reacting to my last post where I discuss how flawed U.S. News & World Report’s college rankings are. I work in a selective workplace that has a mix of Ivy League, big state university, regional university and small liberal arts grads working for it. We have people from historically black colleges, public commuter colleges, Ivies and everything in between. We require a rigorous, in person writing sample, several interviews, a cognitive test and an overall entrance exam that tests knowledge of world affairs, civics and history as part of the selection process. My Ivy League colleagues claim that what you are saying is true, Lynn. The wealthy students who come into Ivy League schools (which is the vast majority of the students) arrive already well connected and once there, proceed to interact mostly with other well-connected students. Even though Ivies like to emphasize not having Greek systems (other than possibly Dartmouth, which is paring theirs down due to problems and Cornell), they have formed other sorts of exclusive clubs that serve the same purpose, such as the eating clubs at Princeton, which are meant to be exclusive and keep “people of similar interests” together. These schools have historically enabled the well-heeled to use them as ways to expand their already stellar network, which are key to landing jobs such as those in Wall Street firms. They are not attuned to letting outsiders in. It’s a well-oiled machine and outsiders often don’t understand how it works. Only a few savvy ones ever figure it out or are lucky enough to have one of its members take them under their wing. My Ivy League colleagues, with a few exceptions, are from the middle class or lower classes and attended these schools on scholarship. They were not part of the exclusive clubs and they had to find their internships the same way state university students do. In fact, one of my friends said she didn’t find the career services offices at her Ivy League school to be particularly helpful because they are used to the students there getting their jobs through family connections or close friends of their families. This is why they look successful compared to students from less famous schools — not because their education is any better. And breaking into their network is something that only the boldest and most confident of the “outsiders” (the scholarship students) is able to do. Most of that category of students must hit the pavement, scour the want ads and use the career services office just like students at any ordinary university. In a nutshell, my colleagues say that the connection factor at Ivy League schools is overrated for all but the very poorest students (and underrepresented minorities can get a boost) and that these students would have landed the same jobs and acquired the same wealth if they had gone to their local commuter school. This was very eye-opening to me, indeed.